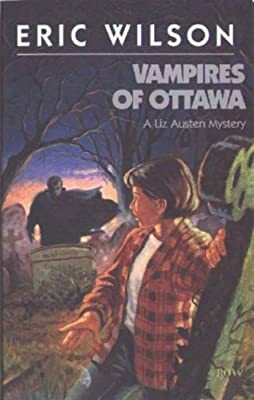 Description: Within the walls of a gloomy estate known as Blackwater, Liz Austen discovers the strange world of Baron Nicolai Zaba, a man who lives in constant fear. What is the secret of the ancient chapel's underground vault? Why are the words In Evil Memory scrawled on a wall? Who secretly threatens the Baron? All the answers lie within these pages but be warned: reading this book will make your blood run cold.